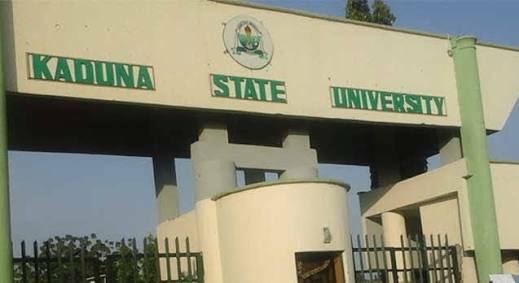 The Vice Chancellor of the Ahmadu Bello University, Zaria, Professor Ibrahim Garba, has accused the federal of paying lip service to the funding of university education, saying the graduates from Nigerian universities are commensurate with government’s investment in the sector. Addressing a pre convocation press conference in Zaria, yesterday, Professor Garba challenged the federal government to either fund the universities adequately or allow students to bear the costs. The vice chancellor who also spoke on the poor ranking of Nigerian universities comparable to others in the world, noted that it was a reflection of the rot in the society, declaring that “Within our limited resources, we grow more faculties. But we also task the existing faculty more and more. I want people to know that when you see academic staff agitating, this is the problem. If by design a lecturer is supposed to teach fifty students for quality, you give the same lecturer 300 students and you have not increased his renumeration, you have not increased his teaching support. It is either that that teacher will teach with the best of his ability but certainly you know that you cannot get the best product like when you have fifty students.